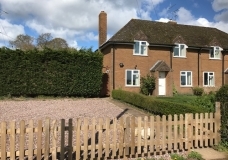 A modernised three bedroomed semi-detached house in lovely countryside surroundings. A well presented mid terraced house in Brookside. A generously proportioned, two bedroomed, second floor apartment which benefits from a good sized sized lounge with views towards Lilleshall Monument. Employment references required. Sorry no pets. 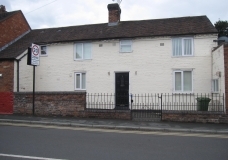 2 Bedroomed mid-terraced house close to Newport centre, comprising of lounge, dining kitchen, conservatory, downstairs WC, shower room, gas central heating, garden & allocated parking. Employment references required. Sorry no pets. 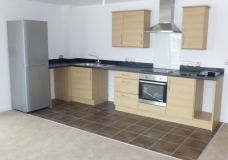 2 bedroomed second floor flat with kitchen/lounge/diner, en-suite to master bedroom, separate bathroom. Parking space. Employment references required. Sorry no pets.